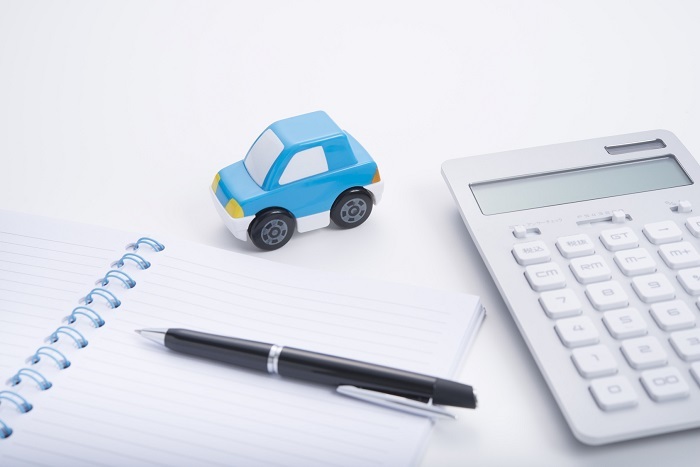 If you’re like many motorists, you’ll apply for an auto loan to finance your purchase of a Toyota vehicle. When you apply through our Toyota dealership, we’ll generally have to look over some documents in addition to reviewing your credit score before we submit your application to our trusted lenders. While that’s the case, you can still get the ball rolling by submitting an application to our Van Nuys, CA Toyota finance center online. We’ll review your application when we receive it and we’ll look through the necessary documents when you arrive at our location at a later point. Proof of Your Identify: A government-issued ID like a driver’s license or military ID is necessary to apply for a car loan. Proof of Income: A few recent pay stubs are normally sufficient to prove your income. If you’re self-employed, you should bring your tax returns from the past few years to prove how much you make. Proof of Residency: A recent mortgage statement or a utility bill with your current address on it is enough to prove where you live. Proof of Insurance: Your insurance card is all we need to see as long as it’s current. Your Title: If you own your current car and want to trade it in, you should bring the title with you. To learn what else you’ll need to apply for an auto loan, contact Keyes Toyota today.